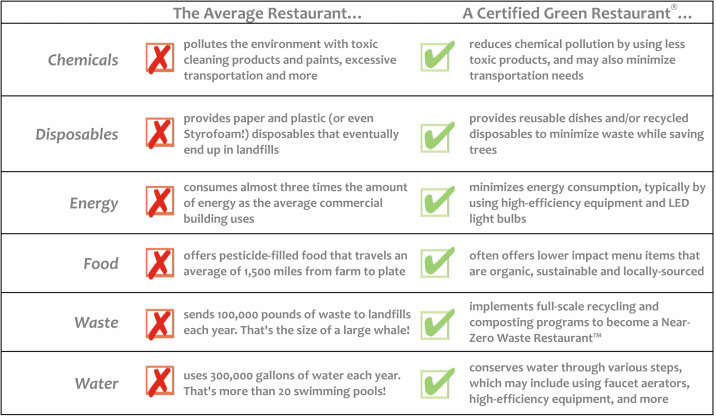 Restaurants need to reduce their environmental impact. If restaurants took steps to become more environmentally sustainable across their operations, the result would be enormous. The facts speak for themselves!